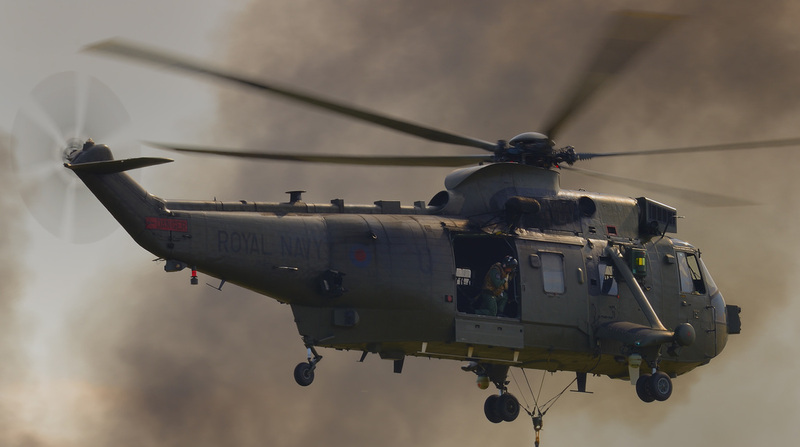 The UK's weather can be a very fickle thing. On arrivals day for the Photocall at Yeovilton Airday 2014 the wind decided to reverse direction to give the attending photographers a hard time. 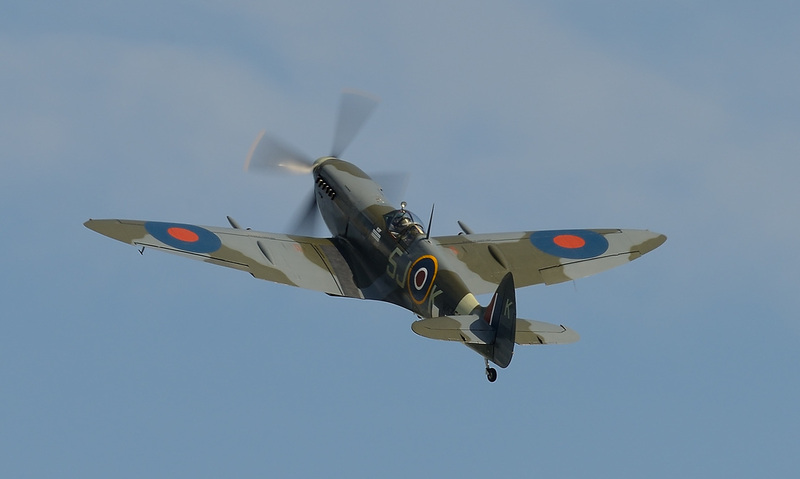 However, perseverance was rewarded in sweltering hot conditions. 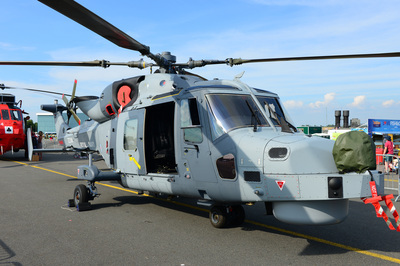 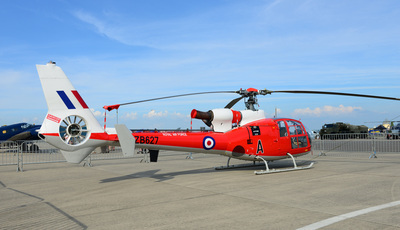 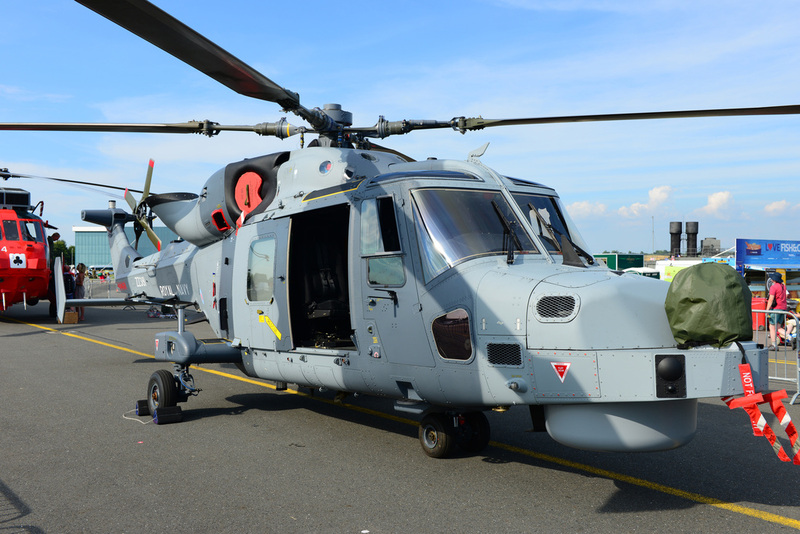 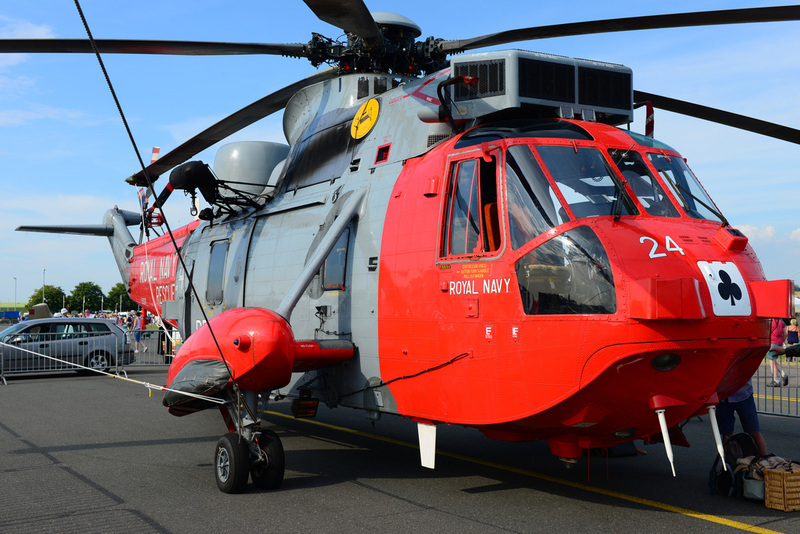 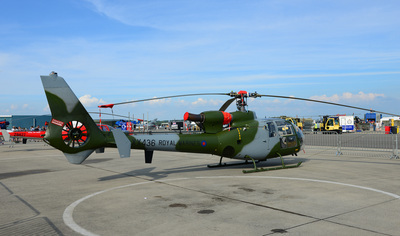 One arrival on Friday was Westland Sea King HU.5 XZ920 of 771 NAS Culdrose. 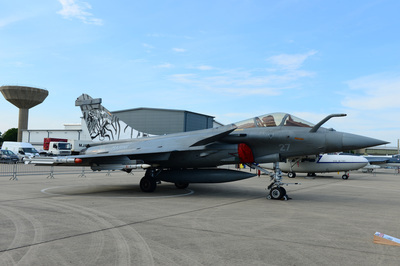 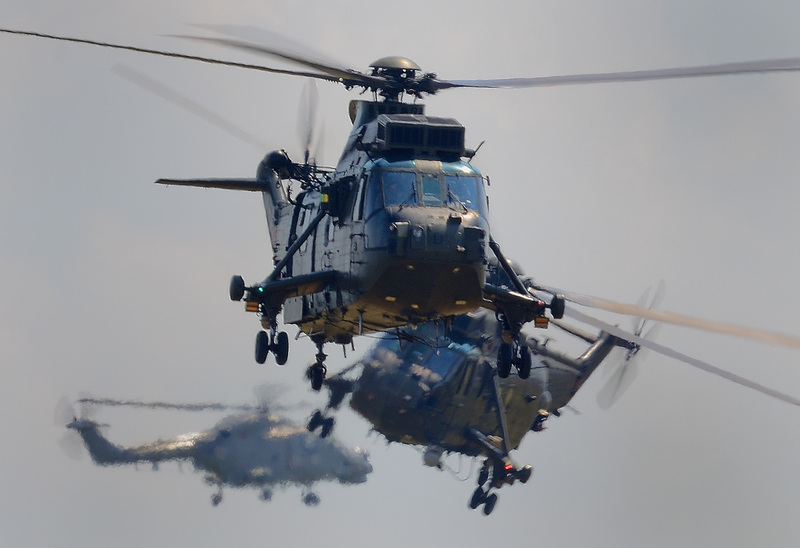 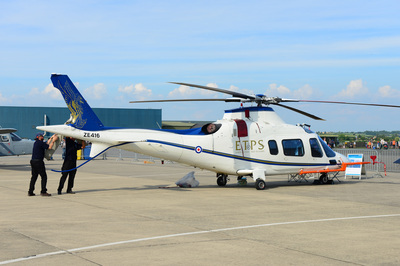 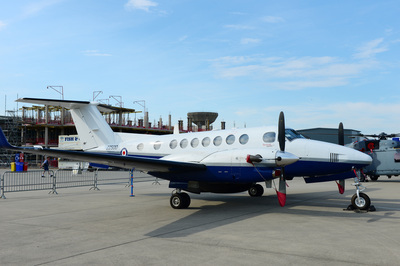 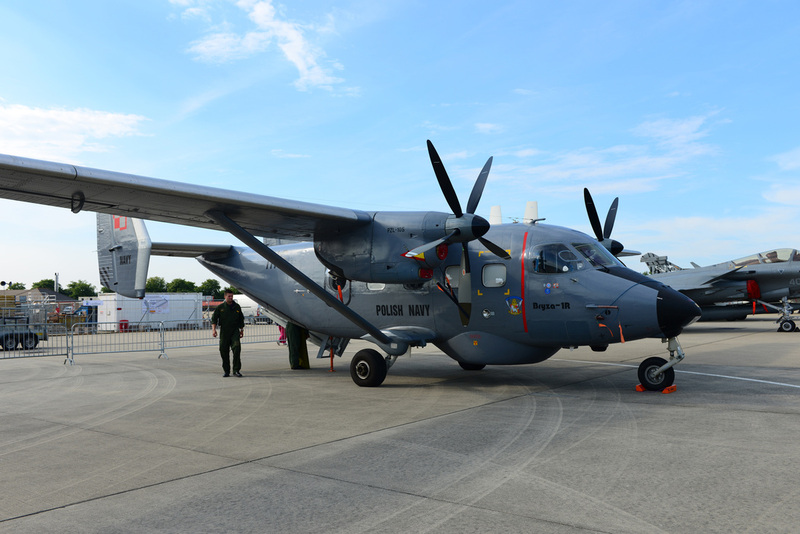 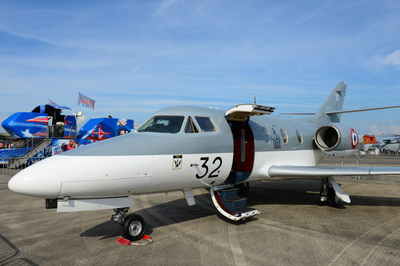 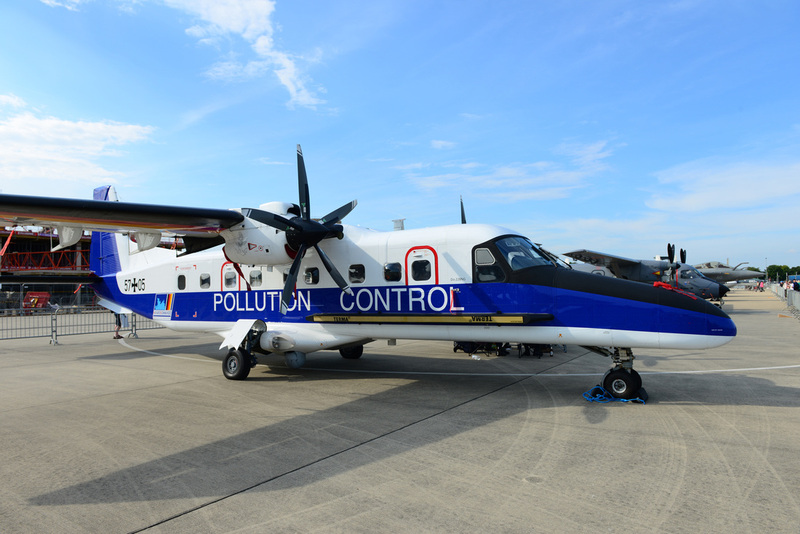 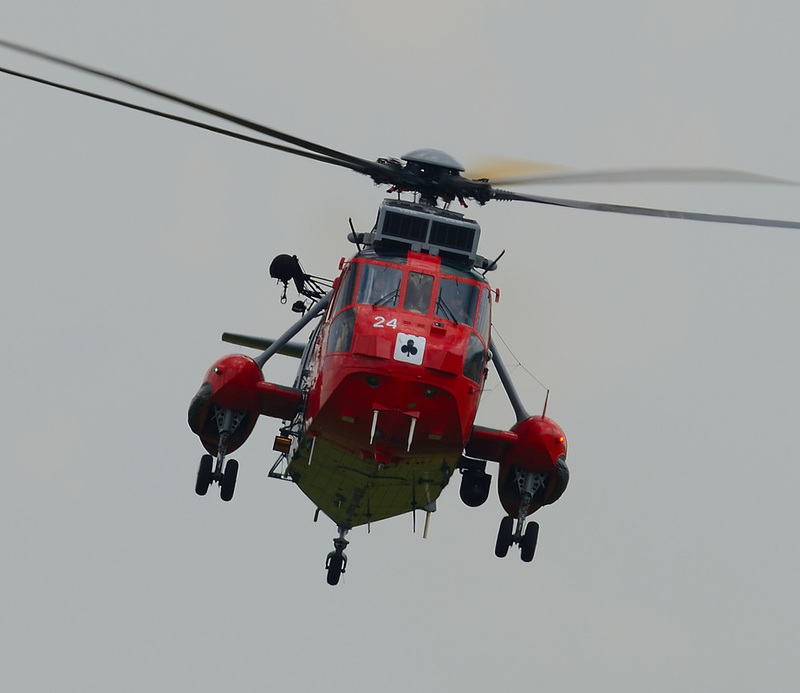 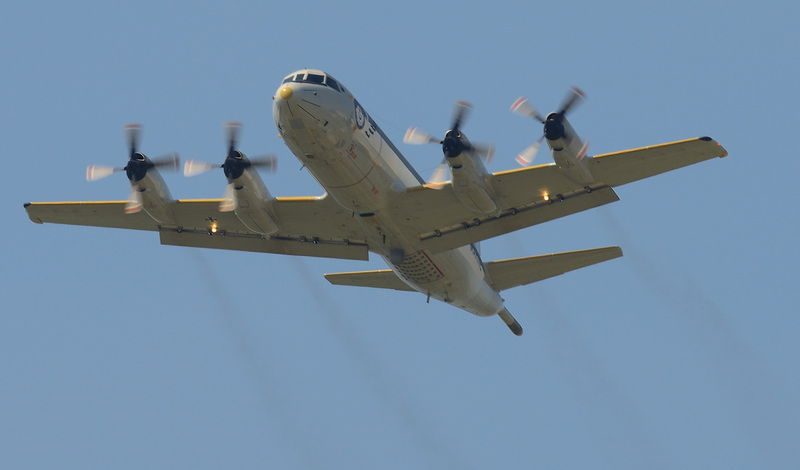 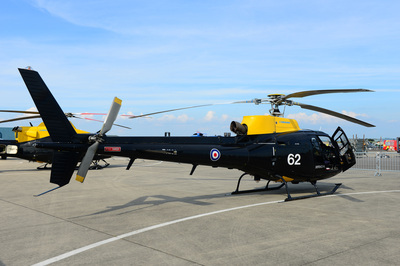 This is likely to be the last appearance at Air Day by the type, which is due to be phased out this year as SAR duties go to the private sector. 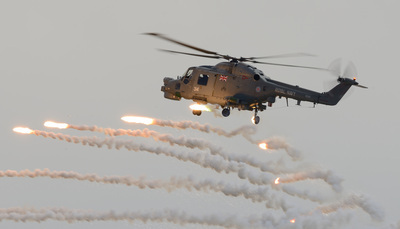 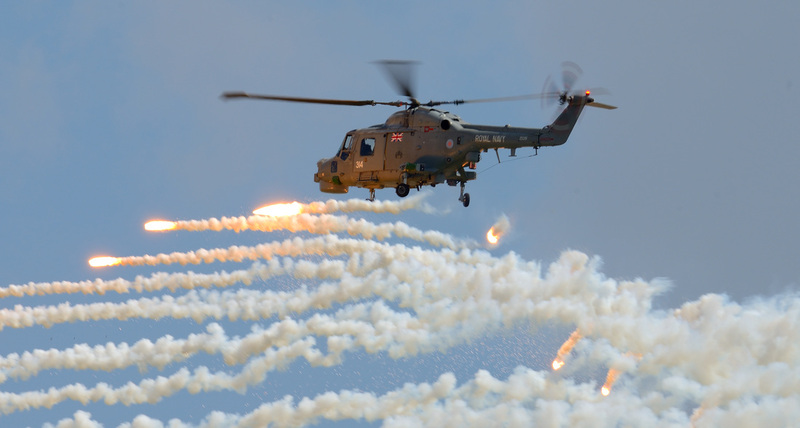 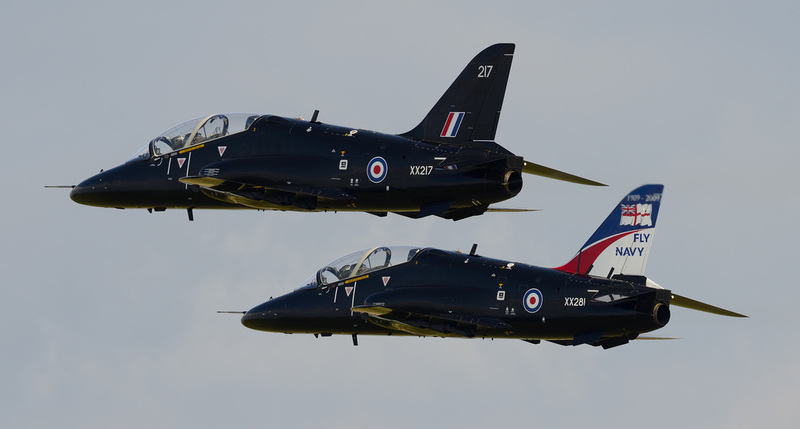 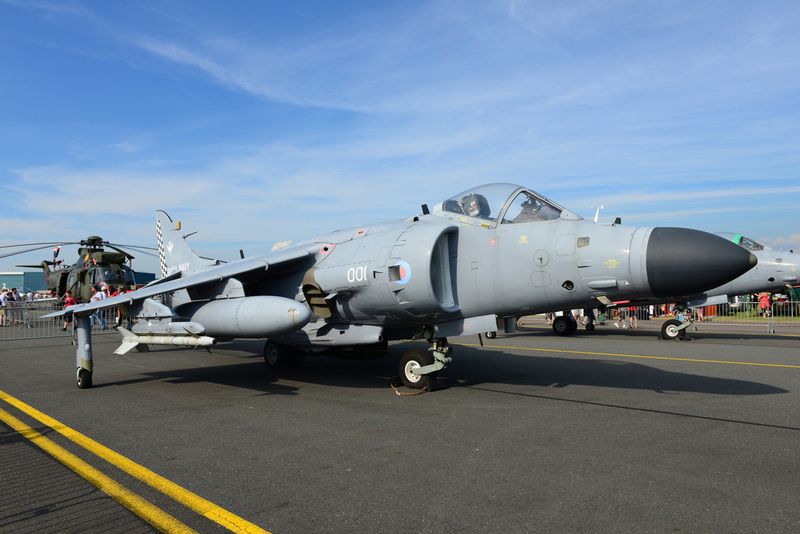 Yeovilton Air Day is always a highlight on the airshow calender and this year as usual did not fail to disappoint. 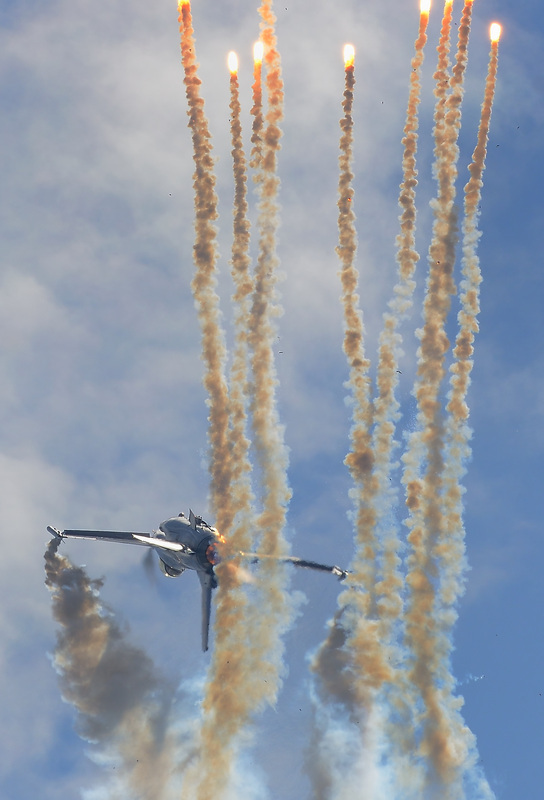 The day itself was very hot and humid with little in the way of breeze to cool things down. 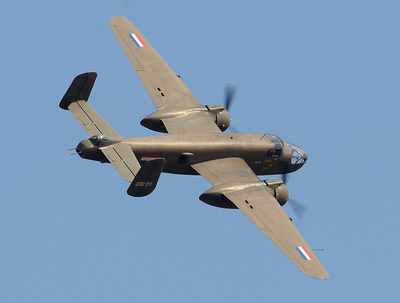 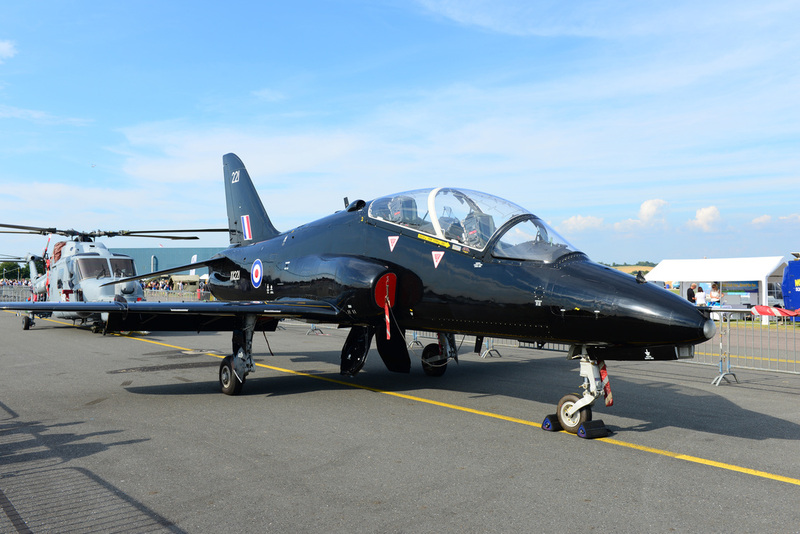 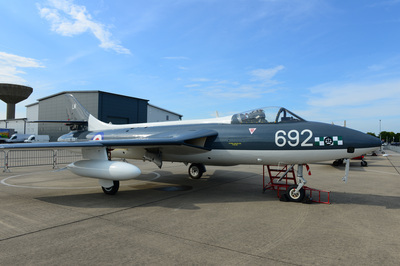 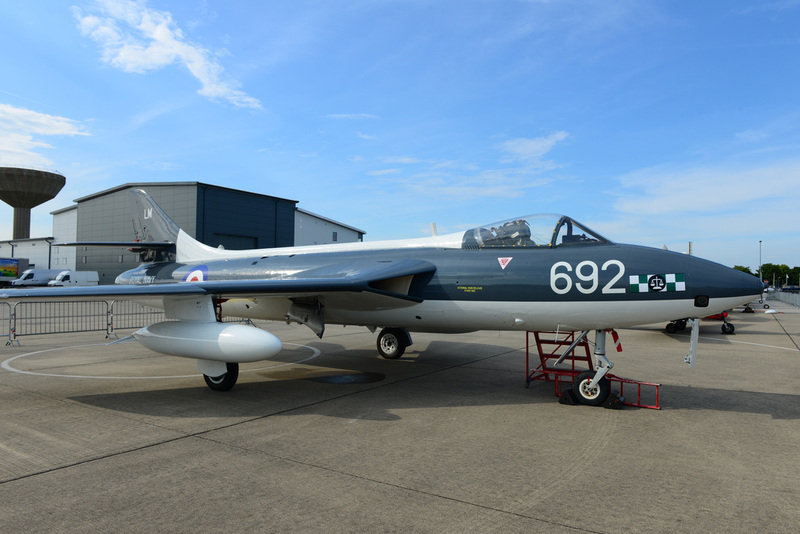 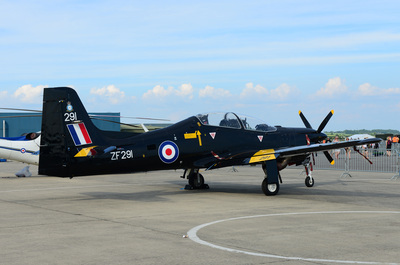 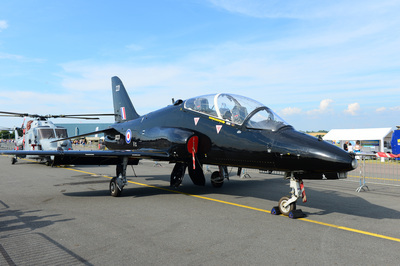 Midair's Canberra PR.9 did not make the show due to a mechanical issue but their Hunter T.7 XL577 put on a display that showed the types elegant design. 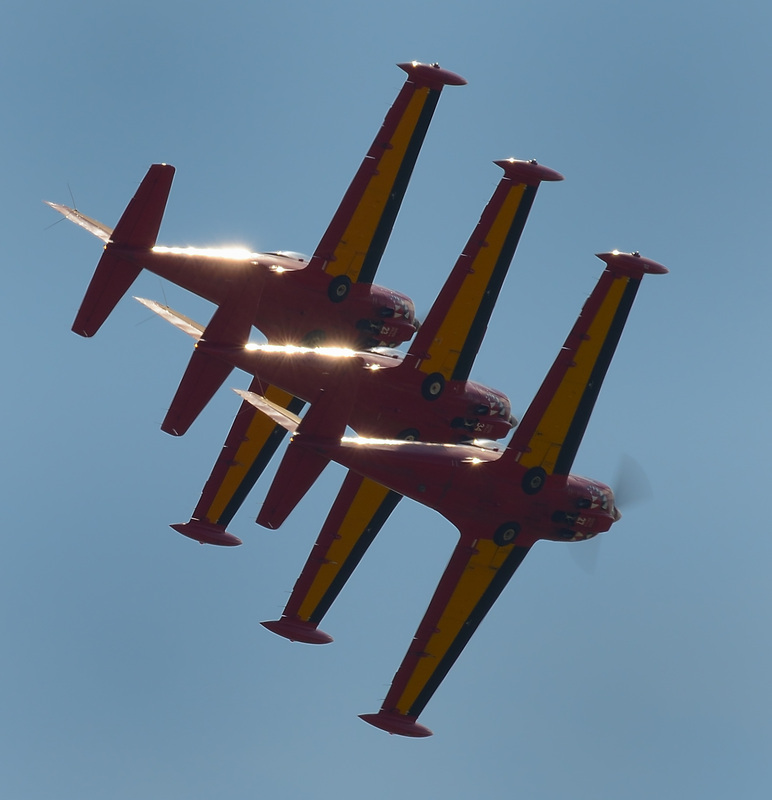 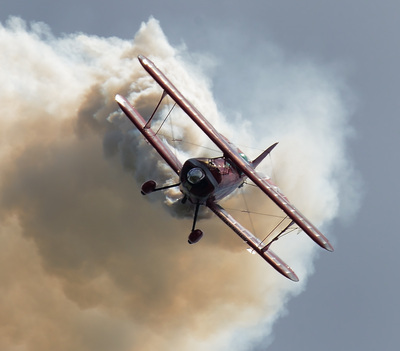 Each year at Air Day the organisers usually manage to put something out of the ordinary on the show schedule. 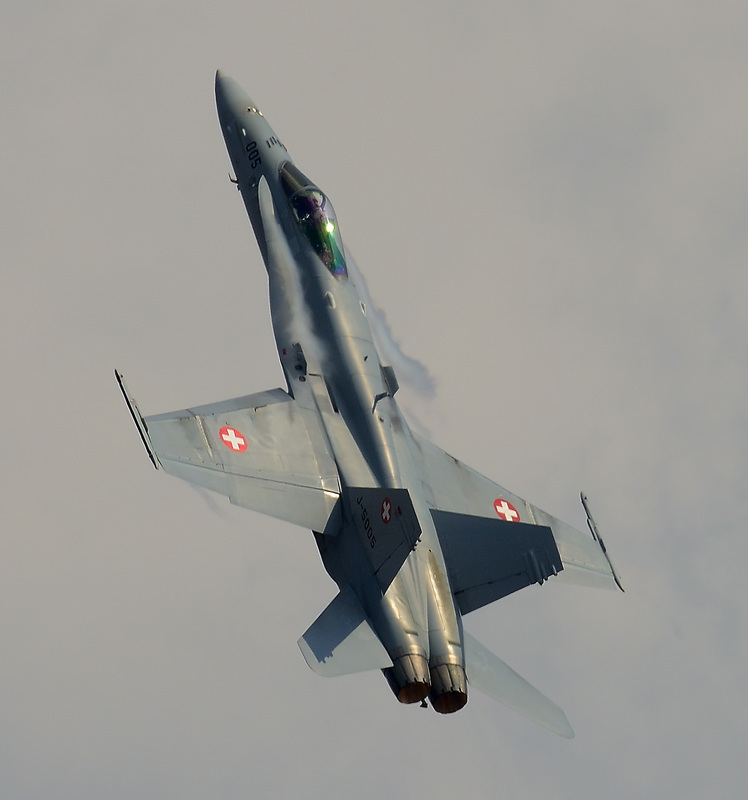 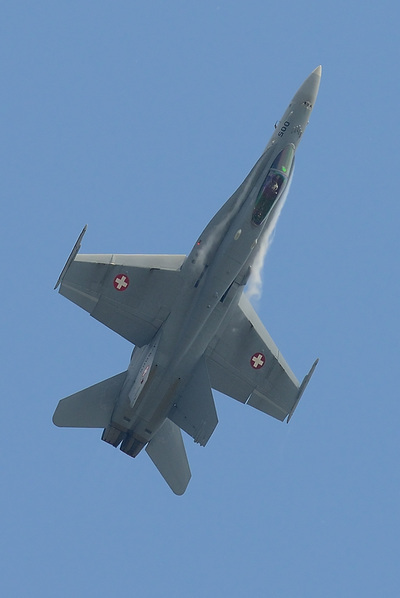 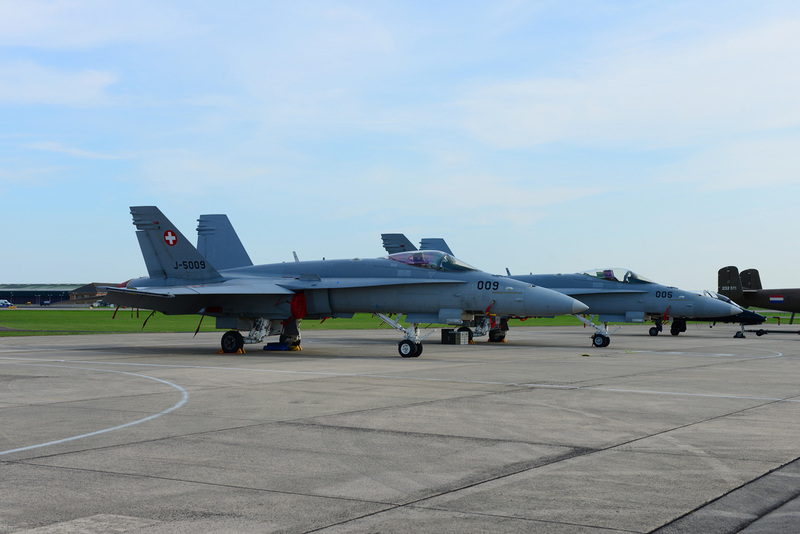 This year it was the turn of the Swiss Airforce's F/A-18 Hornet J-5005 which put on a first class display. 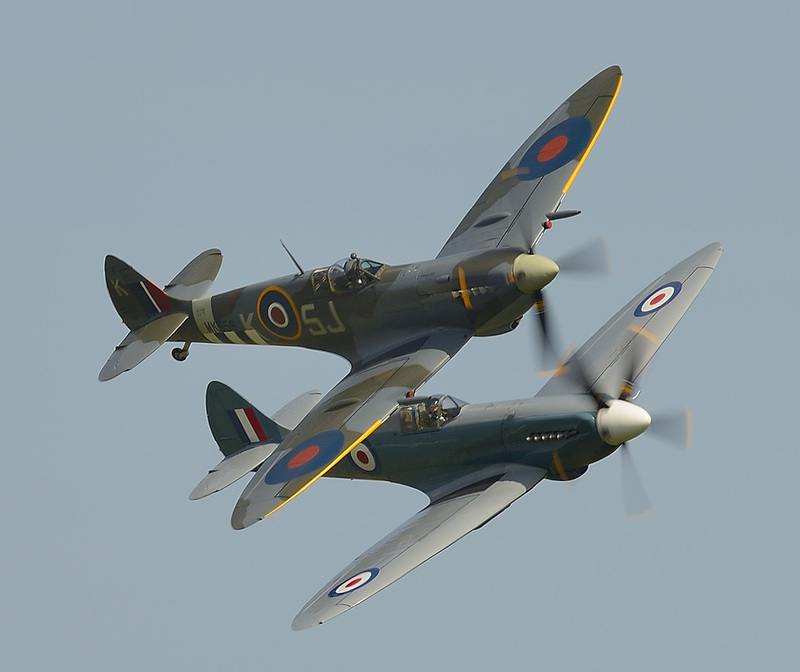 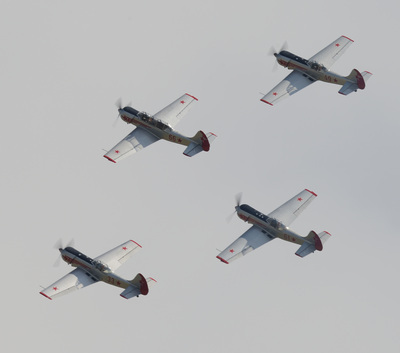 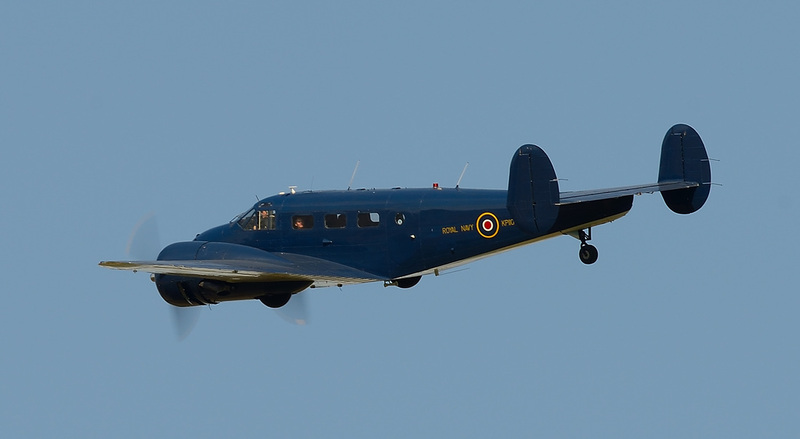 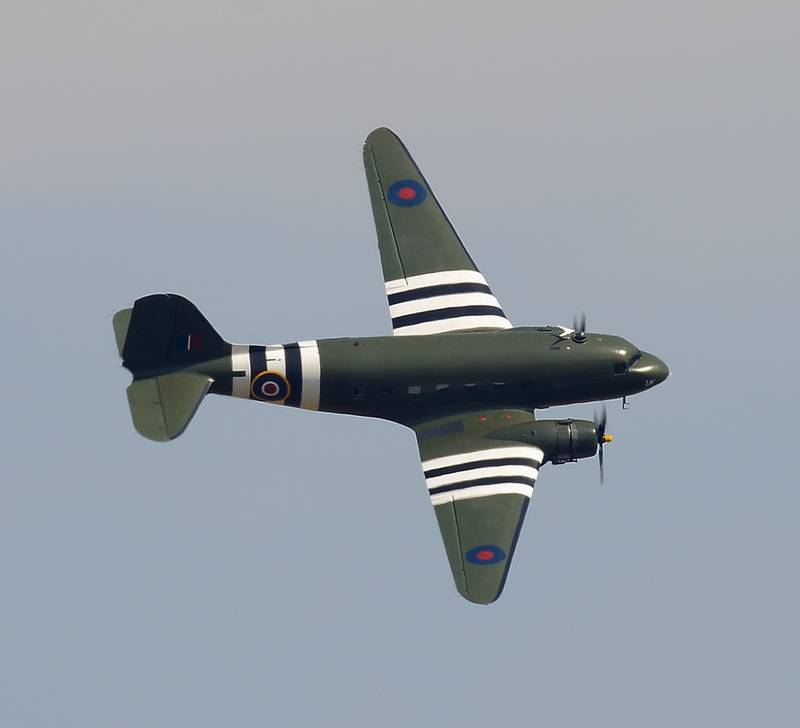 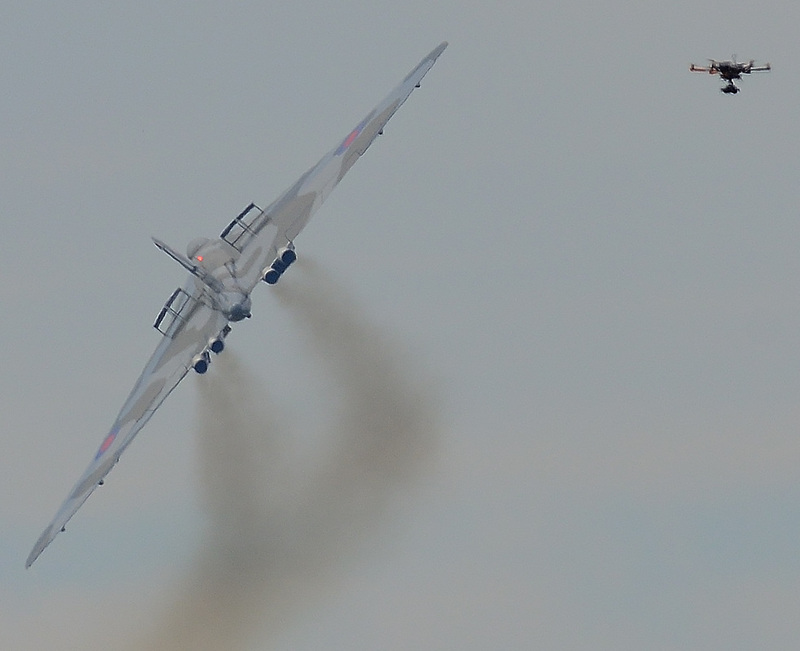 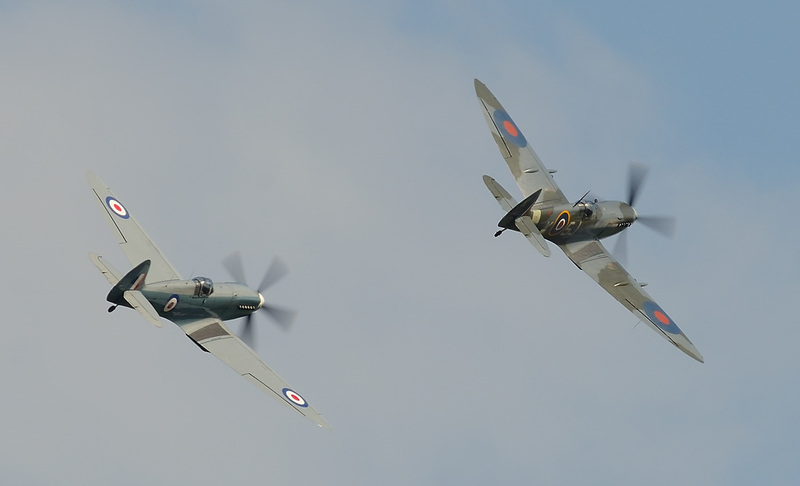 The Battle Of Britain Memorial Flight always put on a show but this year at Air Day it was something out of the ordinary. 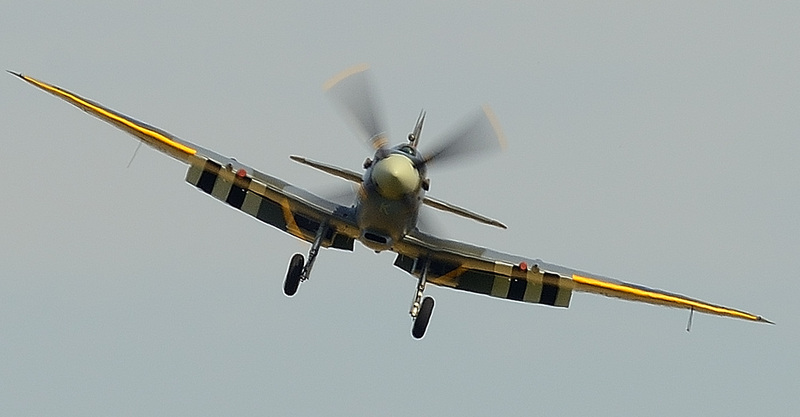 Spitfire Mk LFIX MK356 & PR XIX PS915 performed some very close formation flying and tail chases. 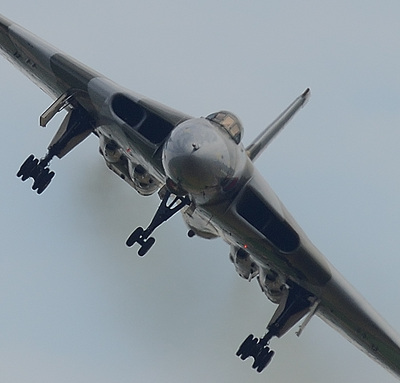 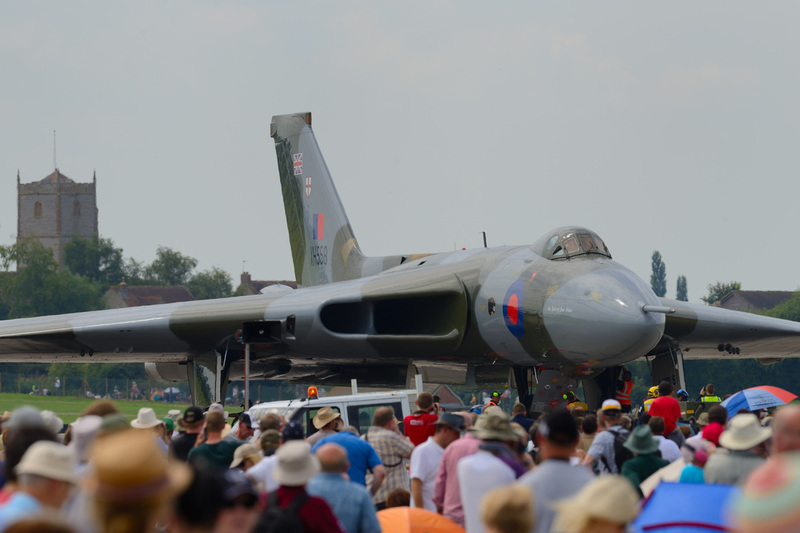 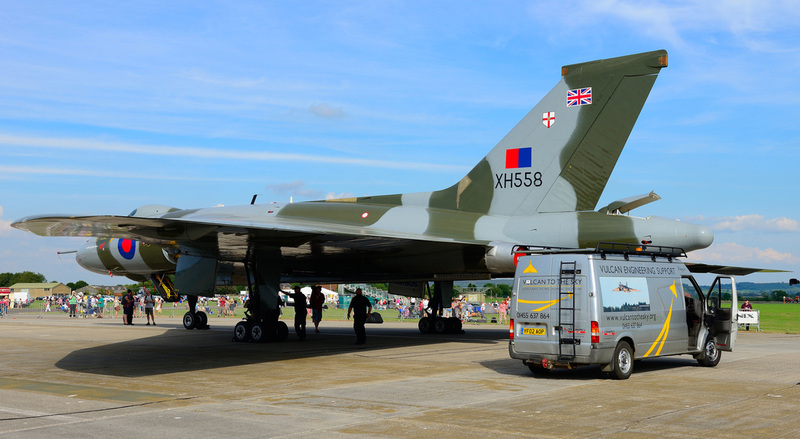 Vulcan B.2 XH558 is a regular attendee at Air Day. This year there was rather smaller airbourne companion in the shape of hexacopter which photographed the display from near the crowd line. Flares are a very rare occurrence at UK but this year a number of aircraft did release them during their Air Day display sequence. 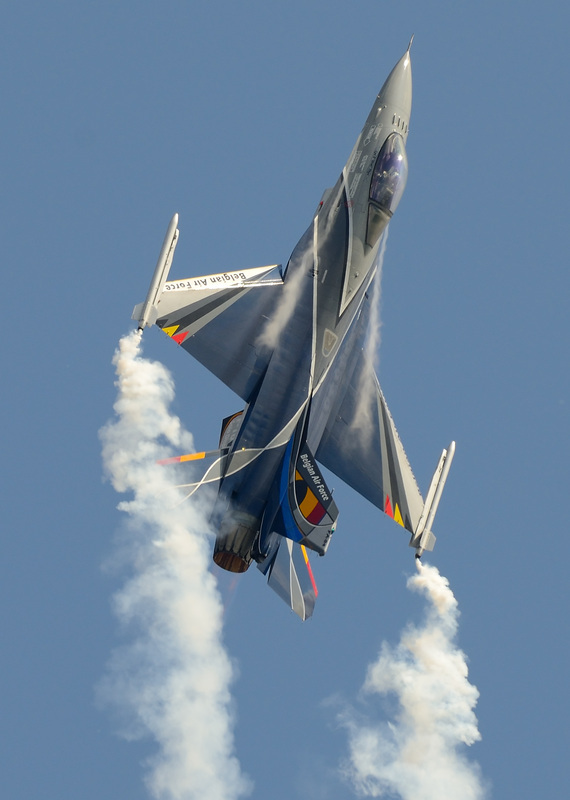 Belgium Air Force Component General Dynamics F-16MLU Fighting Falcon FA-84 was one aircraft that put on great display of pyrotechnics. 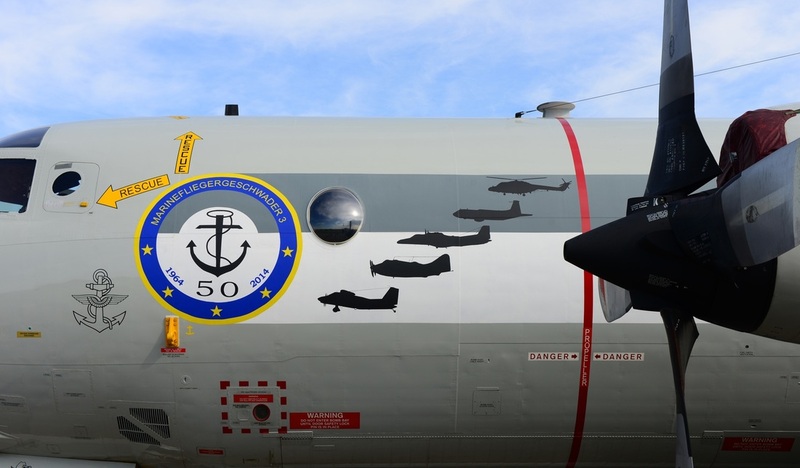 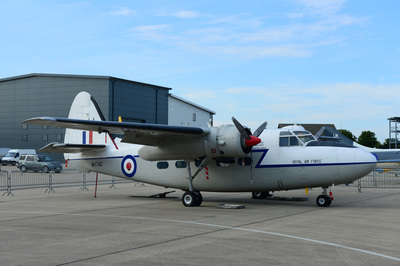 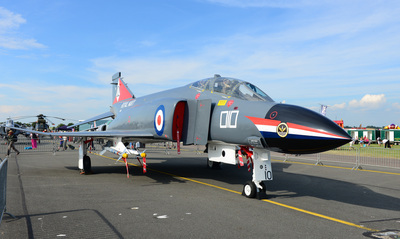 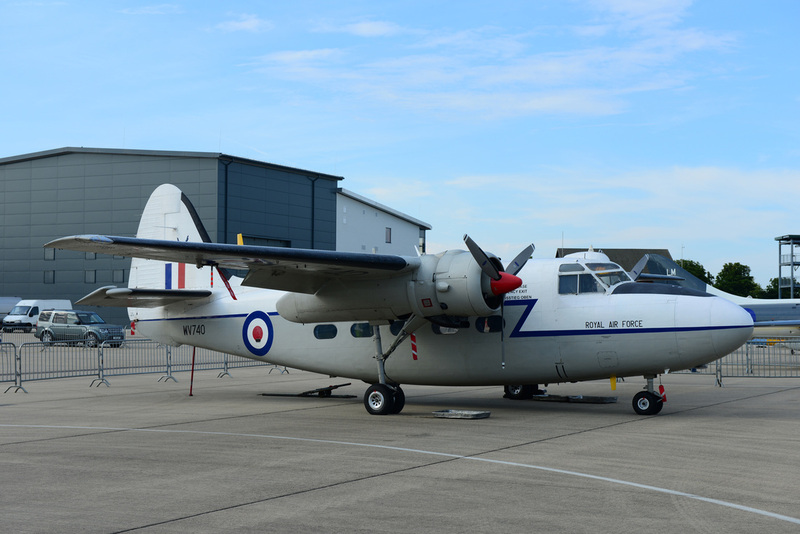 During the day many displays took place and the following gallery highlights some of Air Day's participants.